A Macintosh shouldn’t typically cause hardware related troubles, especially if it’s new and the hardware has never been altered with. But in any case it does, and you have tried solutions like resetting the PRAM, then you might give another shot at DIY troubleshooting by resetting the System Management Controller (SMC) on a Macintosh computer. The SMCs are available in any sort of Macintosh – be it a desktop or laptop, with or without detachable batteries/power inlets. However, the SMC resetting method would differ for each of the Macintosh types, and we have explained how things work for each of them. Turn off your Macintosh but keep the power inlet connected to the Mac. 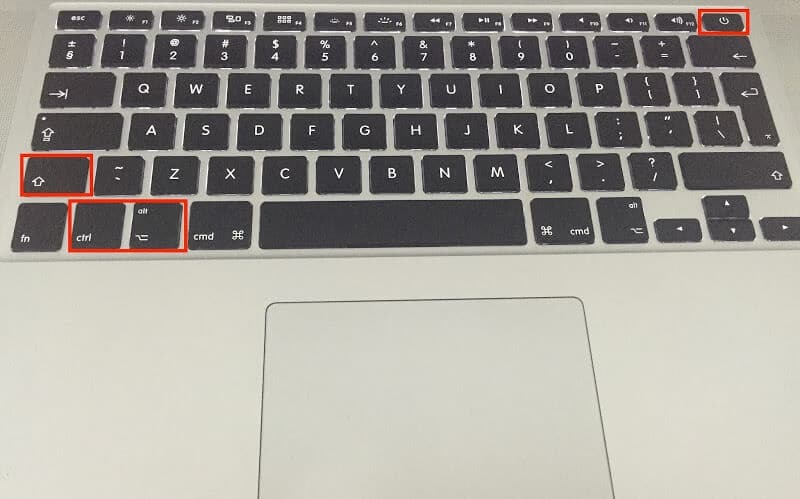 Press and hold down the following keys – Shift, Control and Option on your Macbook and hit the Power button. All these keys should be pressed and held down while you power your Macbook up. Now release all the buttons at once. 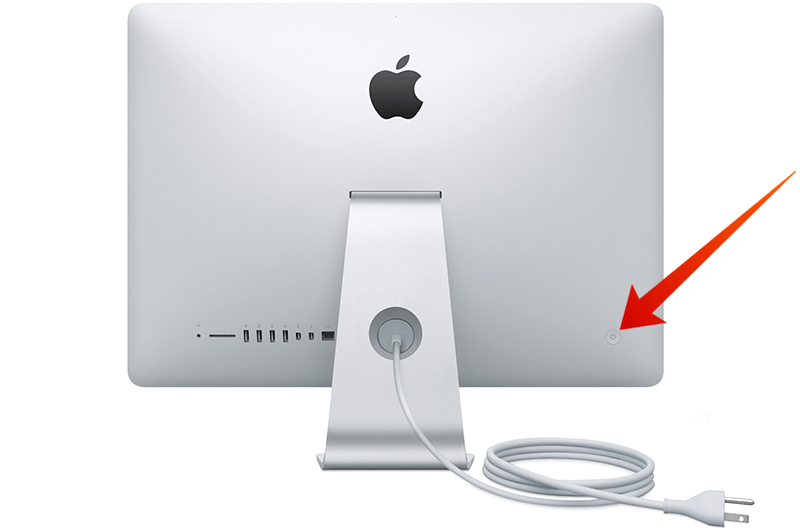 The MagSafe adapter connector lights might change color or blink to indicate the SMC reset. Finally, turn on your Macbook pro normally. Shut down the Macintosh. Unlike the Macbooks, disconnect the power cord. With the power cord disconnected, press and hold down the power button for 5 seconds. This should clear the SMC embedded inside the Mac hardware. Reconnect the power cable and boot the Macintosh as you normally would. Things should get back to normal now. The older Macintosh computers used to come with detachable batteries. 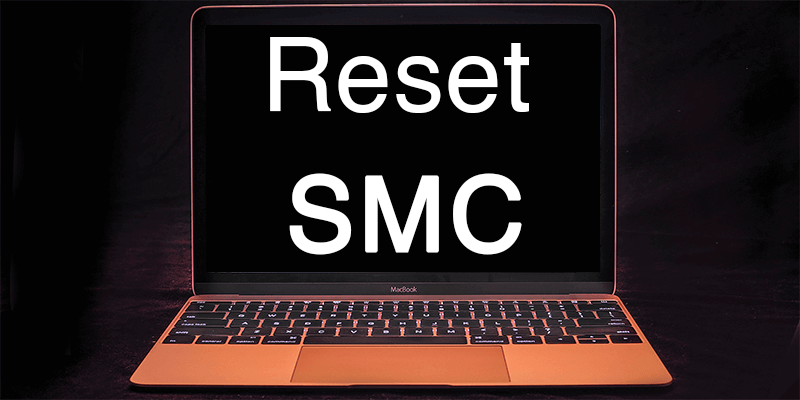 Since the SMC reset process is directly related to draining out electric power from the Mac hardware, SMC reset on such machines will be slightly different. Turn the Macbook off and detach the battery from the system. Also, disconnect the power adapter unlike other Macbook reset methods. Now press and hold down the power button for 10 seconds. Then in reverse order, reconnect the battery and power cable again. Turn the Macbook on through regular procedure. When the Macbook cooling fan isn’t working as supposed, or any other fan related issues caused by the Macbook firmware but not an actual problem in the hardware itself. If there’s reason to believe that the battery and power management services are having issues. The lights like the status LEDs, keyboard LEDs etc. are not working normally. The Macbook trackpad not working or freezes. The external display port isn’t working properly etc. Conclusion: Hardware malfunction and conflicts on a Macbook are typically resolved once the SMC has been reset. However, if the hardware you are trying to troubleshoot is non-functional then you might require replacing that problematic piece.